Poet Benjamin Zephaniah and author of the Maisy Mouse books Lucy Cousins explore the market for children's books, which sees its busiest period in the run up to Christmas. Poet Benjamin Zephaniah and author of the Maisy Mouse books Lucy Cousins look into the children's book market. We road test some of the latest offerings with some school children. With rising production costs and one book retailing at an eye-watering £24.99, does the market have a future? After falling out of favour in the 1990s, why is children's poetry now regaining popularity? We hear about the growing market in smartphone apps for children. And deaf comedian Steve Day tells us about the little differences that would make his life so much easier. 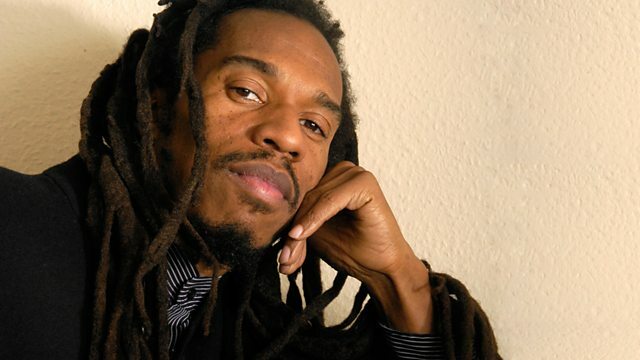 Poet Benjamin Zephaniah reads his celebrated Turkey poem. We try out some of the latest Christmas novelty books with Maisy Mouse author Lucy Cousins and Benjamin Zephaniah. With rising productions costs can the business survive? Who will pay for the arts in the future? The Government has announced an eighty million pound match fund. The iphone, ipad and ipod touch are the 3 most wanted gifts for 5 to 16 year olds this Christmas. But the market for smart phone apps is targetting even younger consumers. In the second in our series marking the International Day for Disabled People, deaf comedian Steve Day on what makes his day. After falling out of favour in the 1990s, why is children's poetry now regaining popularity?